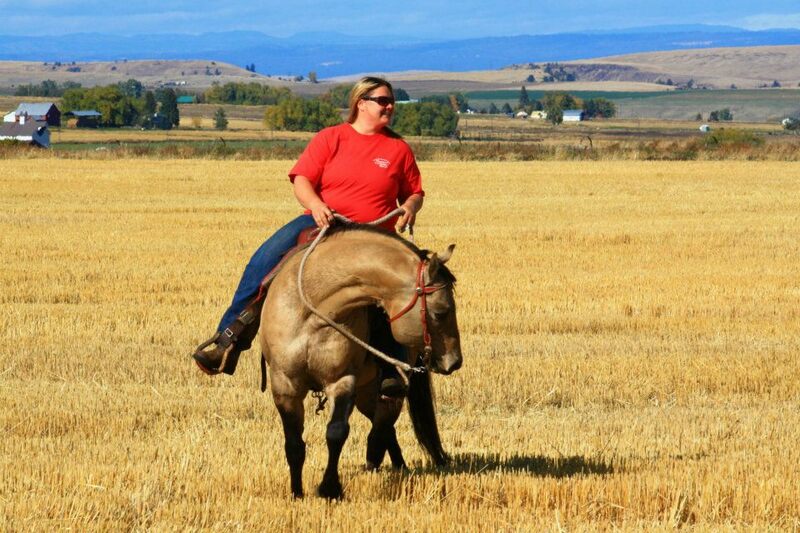 Dun the Right Way Horses specializes in custom horse training, specialized lessons, high quality horse breeding and endless adventures when you attend one of our retreats or clinic. We truly love our job and it shows in everything that we do. We are passionate about the relationship we develop with our people and their horses. We are always striving to connect, so in an effort to do that, we have developed a Dun The Right Way Facebook page. Please "Like" us there and keep up to date on all of the current issues as well as an indepth question and answer section. 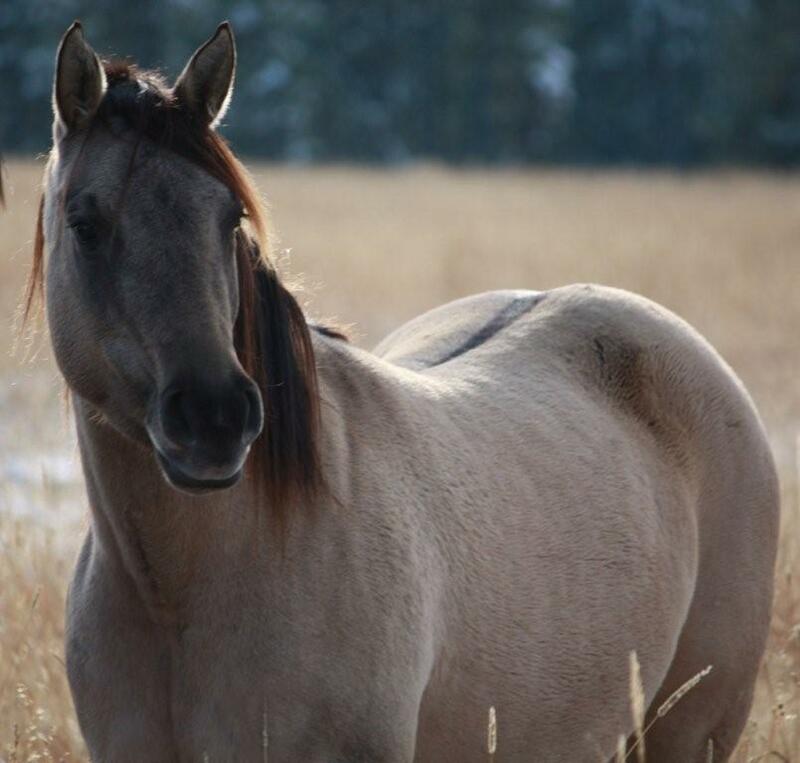 Our highly successful training program implements various strategies to expose your horse to a wide variety of circumstances so when your horse encounters "life happenings" it will refer to the thinking side vs. the reactive side of the brain. 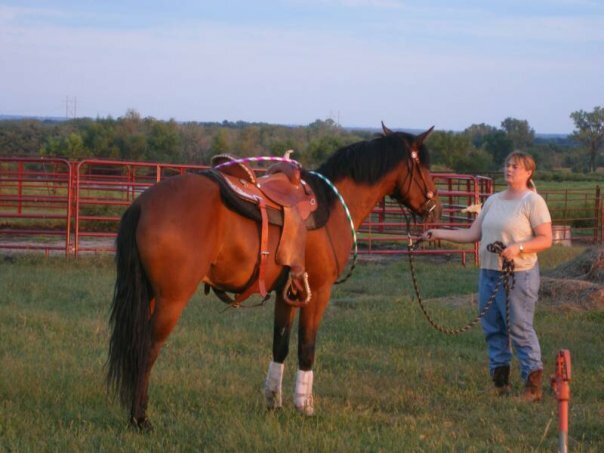 We will expose your horse to the "tree of knowledge", saddling, tying, trailering(loading & hualing), clipping, as well as mastering all of the groundwork exercises in and out of the round pen. Your horse will have a very well rounded education when he leaves our ranch! Lesson Clients will excel with our specialized, individualized lessons designed around your goals. Every lesson we give is personalized to your needs and is never a cookie cutter approach to teaching. We will strive daily to teach you horsemanship and to help you develop the relationship with your horse that you have always wanted. We will push you to excel, but always maintain the safest environment for your learning. Our outstanding breeding program offers your mare the safety she deserves while preserving breeding lineage by only breeding to mares that meet our strict standards. We firmly believe in our stallions maintaining respect for your mare at all times and will do everything that is needed to make sure that her breeding experience is safe, productive, and never compromising of any morals--human or equine. Our stallions are respectful to our Ranch guests, our own herd, our staff, and your mare. Our clinics and retreats are specifically designed with the wants and needs from your feedback at the time of booking. We travel the Pacific Northwest to offer clinics and retreats. Our retreats can include women only, moms and kids, couples, corporate, or any combination of those and more! Envision yourself riding into the Eagle Cap Wilderness? We will get you there...just let us know how you want it to be "Dun"! we can DO IT! DUN! For more information on these, and other services, please Contact Us here.